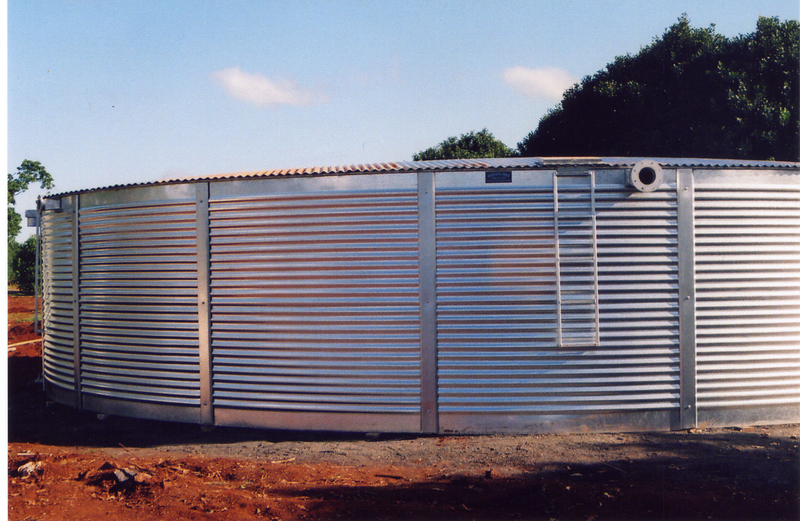 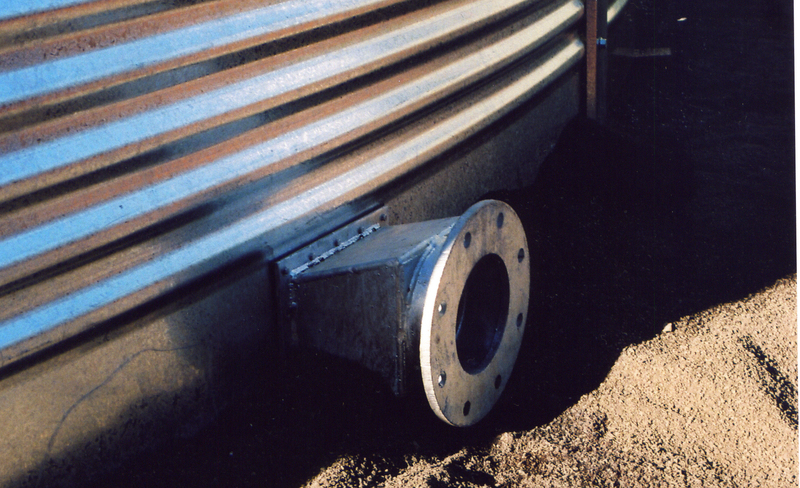 Aqualine tanks provide a flat surface of 160mm width at the top and bottom of each tank wall. 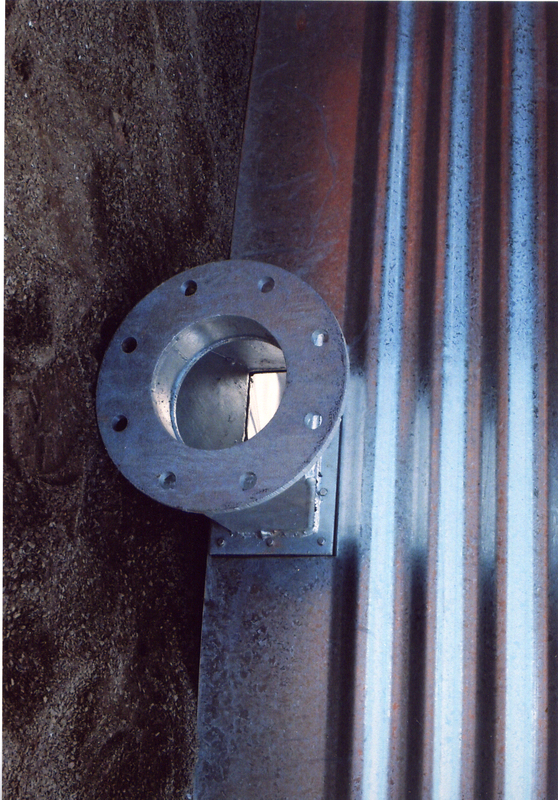 This provides a more positive surface on which to tighten fittings such as overflows, taps, fire outlets etc. 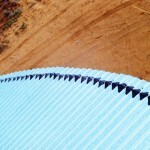 compared to an irregular surface such as ribbed or corrugated. – Presstite dust and vermin protection. 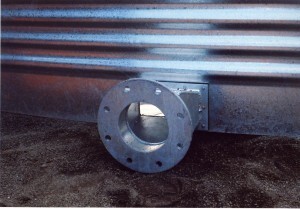 Presstite is a flexible polyurethane foam sealing strip.